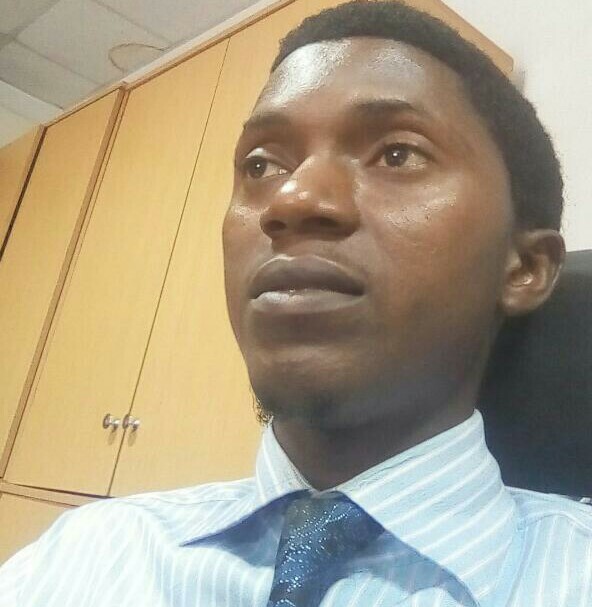 The Nigerian Bar Association says it has communicated to Honeywell Group Limited its decision dismissing the company’s petition against Lagos-based lawyer, Mr. Kunle Ogunba. The General Secretary of the NBA, Isiaka Olagunju, said in a statement, that the body’s decision absolving Ogunba of wrongdoing had been communicated to Honeywell both by electronic mail and through courier service. Olagunju said the clarification was necessary in view of media reports that Honeywell did not receive the letter clearing Ogunba. 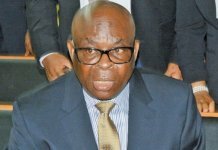 The statement by the NBA read in part, “The NBA Disciplinary Committee Panel B issued a report on Honeywell Group’s petition to the effect that there was no prima facie case against Mr. Kunle Ogunba. The NBA leadership does not intervene in the activities of the panel. “Immediately the panel issued its report, it was sent to Honeywell Group through an e-mail on February 27, 2018. It was sent to the e-mail address provided on Honeywell’s letter. “When Honeywell Group claimed they did not get the report, again last week, the NBA sent a hard copy of the letter via courier service to Honeywell Group. It is not clear why Honeywell keeps saying it has not received the letter clearing Ogunba. 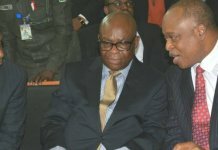 Honeywell had in its April 7, 2016 petition sought disciplinary action against Ogunba, accusing the lawyer of professional misconduct in a case between Honeywell and Ecobank Nigeria Limited. But the NBA, in an August 5, 2016 letter by then General Secretary, Mazi Afam Osigwe, said it found no merit in the petition. 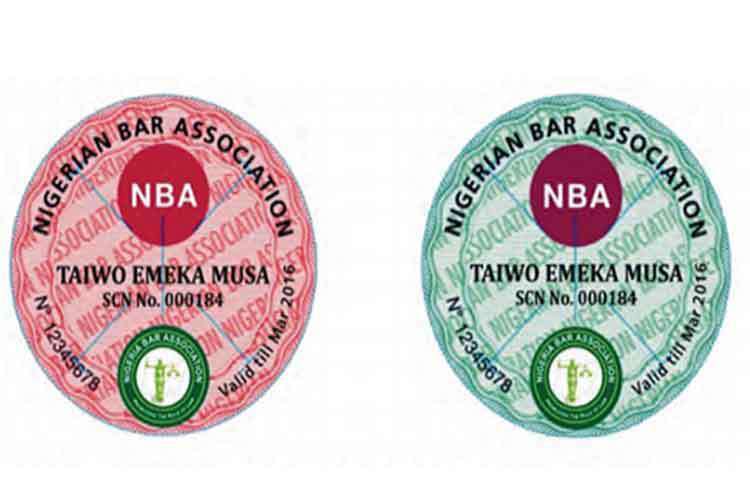 The August 5, 2016 letter was followed by another dated February 20, 2018 and signed by the incumbent NBA General Secretary, Olagunju, reiterating the NBA’s stance on the issue. The NBA had in its earlier letter said contrary to Honeywell’s allegation, it found that all the steps taken by Ogunba, in a bid to help his client, Ecobank Nigeria Limited, recover an alleged debt of N5.5bn from three subsidiaries of Honeywell, were lawful and ethical. 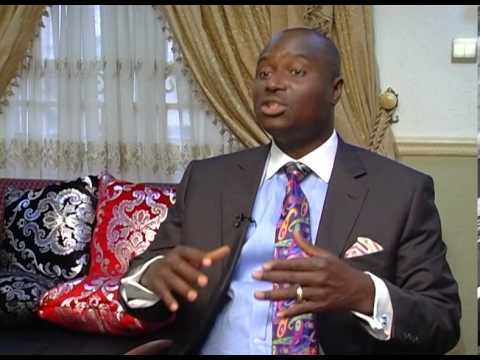 The NBA said after its analysis of the suits filed by Ogunba, it was satisfied that the parties and the prayers sought were different, defeating Honeywell’s allegation of abuse of court processes. It said, “A careful examination of the court processes filed by parties indicated differences in either parties or relief sought, which defeats your (Honeywell’s) allegation of abuse of court process. “We are, therefore, of the considered belief that the allegations contained in the petition under reference do not contain facts indicating any infraction of the Rules of Professional Conduct. 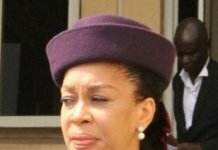 Meanwhile, Ogunba had been stripped of his rank as a Senior Advocate of Nigeria by the Legal Practioners’ Privileges Committee, on account of Honeywell’s petition. 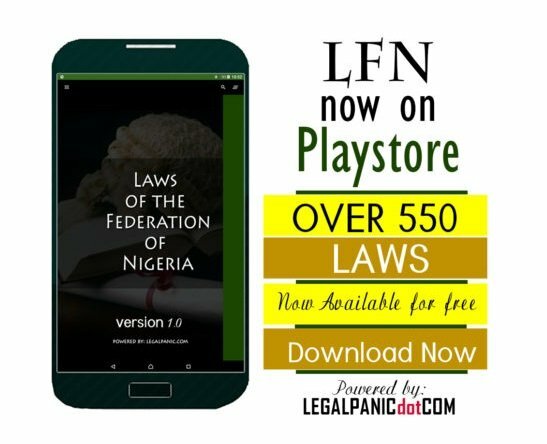 The LPPC, in a press release dated January 11, 2018 by its Secretary and the Chief Registrar of the Supreme Court, Hadizatu Mustapha, said it found merit in Honeywell’s petition and resolved to strip Ogunba of his SAN rank.